Raw data files in HyPack are used to store all incoming data with high precision timestamps. 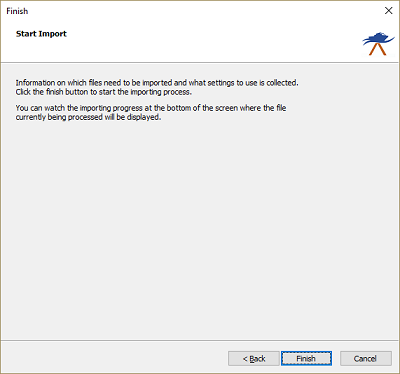 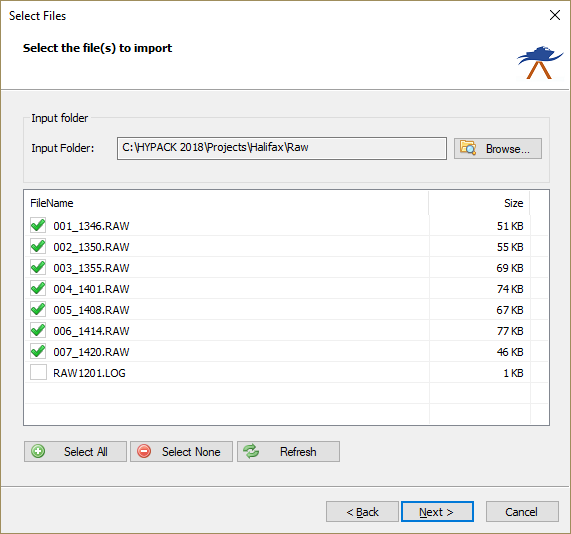 Hydromagic allows users to import projects previously recorded in HyPack. 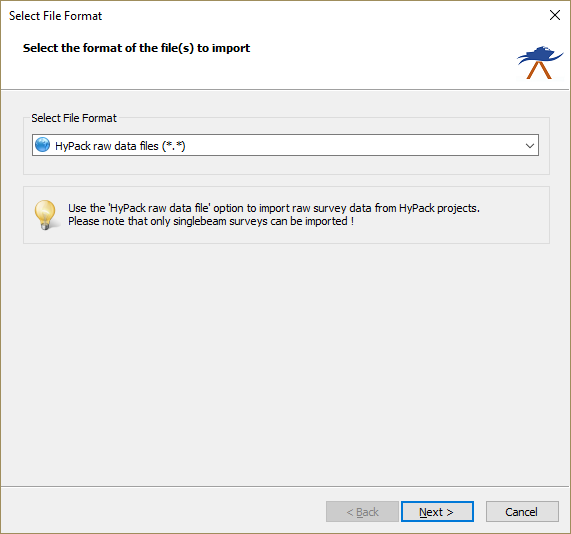 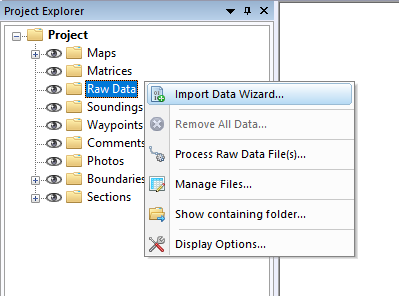 Since this tutorial is about importing HyPack raw data, we select the 'HyPack raw data files (*. *)' option from the drop-down list.